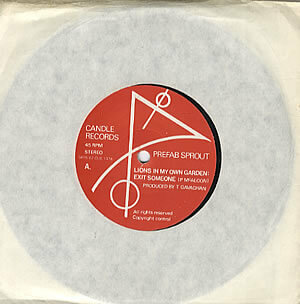 That most iconic item of Sprout collectoriana, the Candle Lions, sold again a couple of times recently. Which seems a good excuse to list every single sale I’ve been able to trace. 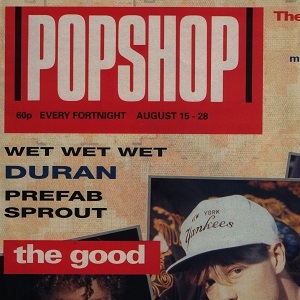 You’ll notice a few bargains, the £7.47 being a particularly good one (ahem) and generally that Ebay is about the worst place possible to buy unless someone’s got “Buy it now” turned on. And it does turn up fairly regularly if you keep your eyes open. I bought my copy a few years ago at a car boot sale for £1. 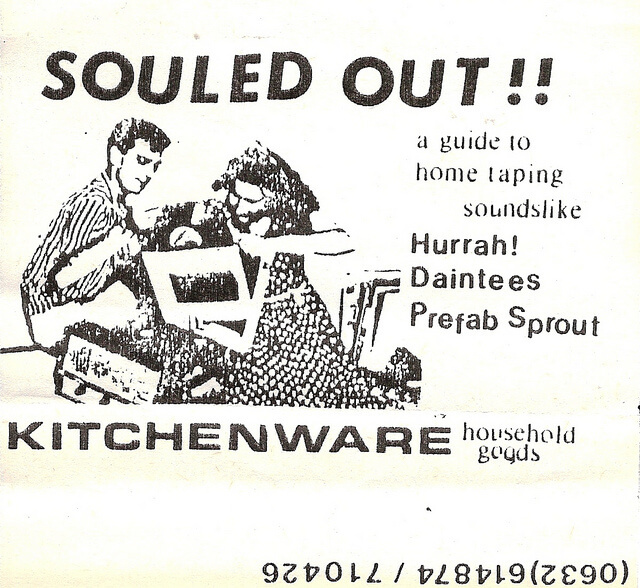 The guy selling it had a few more Sprout singles, and told me that back in the day he had been a friend of Paddy’s, and that he had been given it by Paddy when it was first released. 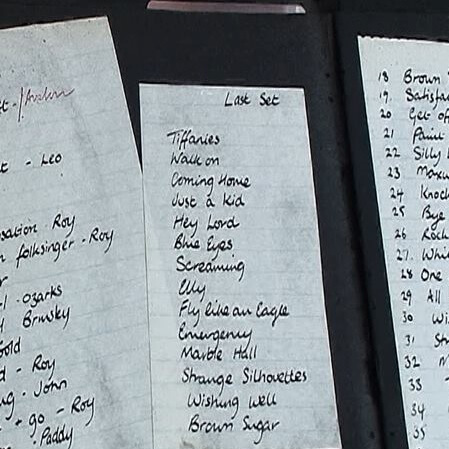 In the corner of the sleeve, in pencil, is written ‘John & Karen’ – possibly written by the man himself? What a great story (and a great price). I’ll send you an email address, if you can send a photo of the sleeve I might be able to recognize the writing.